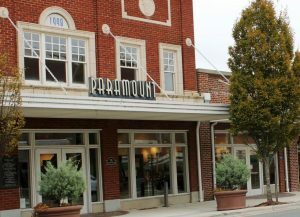 All ACT shows are at the Paramount Theater in historic downtown Burlington, NC. Need tickets to the next regular show? 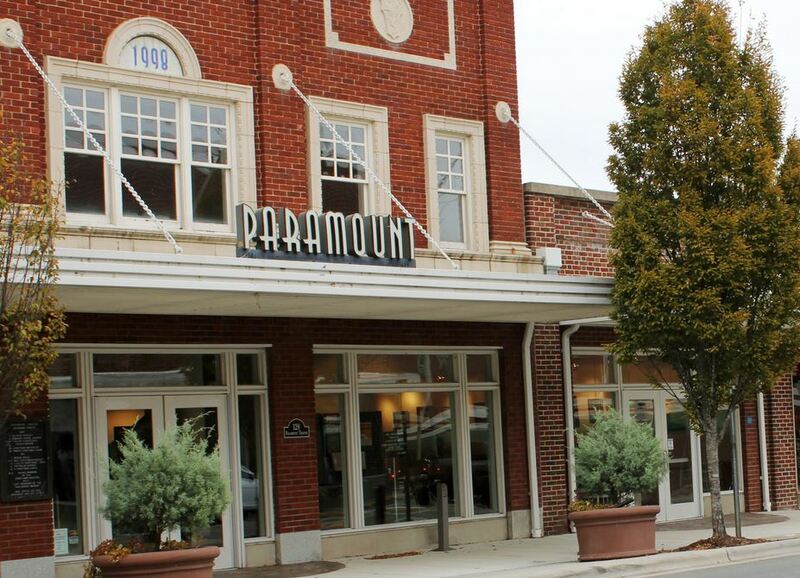 Tickets for regular performances of ACT Productions are available Weekdays and Saturdays between Noon and 3:00 pm at the Paramount Box Office (128 E. Front Street, Burlington, NC). Tickets for regular ACT productions are also available at the Box Office one hour before the showtime for any ticketed event occurring at the Paramount. Note: Box Office ticket purchases will only include sales tax – No Paramount online convenience fees will apply. Tickets for regular performances of ACT Productions are also available online by visiting https://www.etix.com/ticket/v/12794. Scroll through the calendar, select your desired Date and the Appropriate Showtime and follow the instructions to purchase tickets. Note: ONLINE ticket purchases will add sales tax and Paramount online convenience fees. For any other ticket information for regular performances, please call the Paramount Theater Box Office at 336-222-TIXS (336-222-8497). For “School Shows”, scroll to the bottom for information. Please contact the Paramount Theater Box Office for tickets or actinfo@alamancechildrenstheatre.com for other additional information. ACT also provides shows for school groups in the greater Alamance County area. These shows are presented at the Paramount Theater during the run of the show. Please contact actinfo@alamancechildrenstheatre.com for more information on School Shows attendance opportunities.